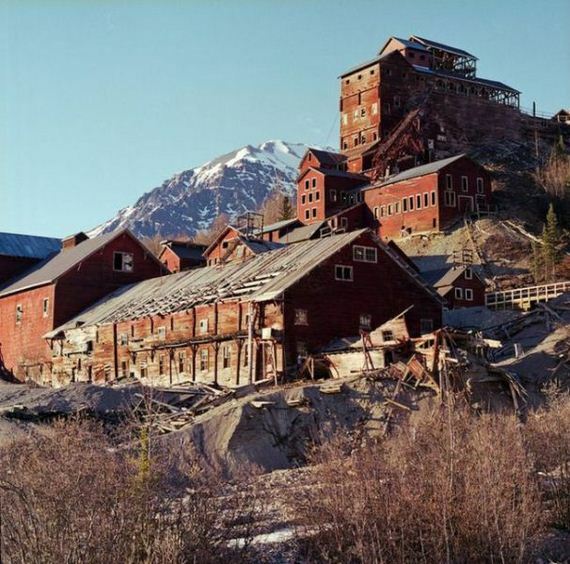 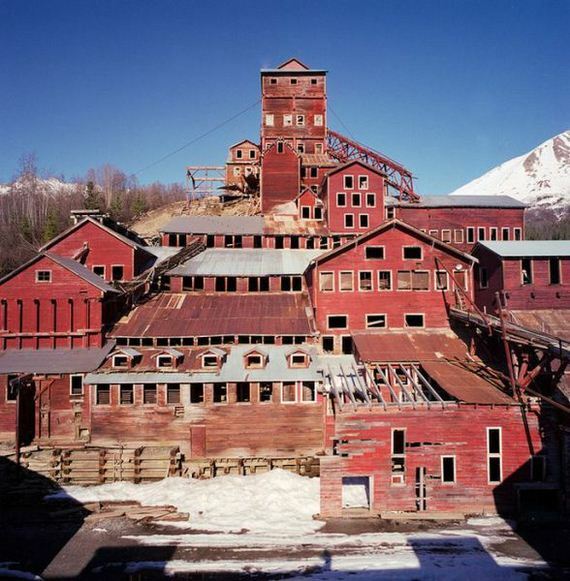 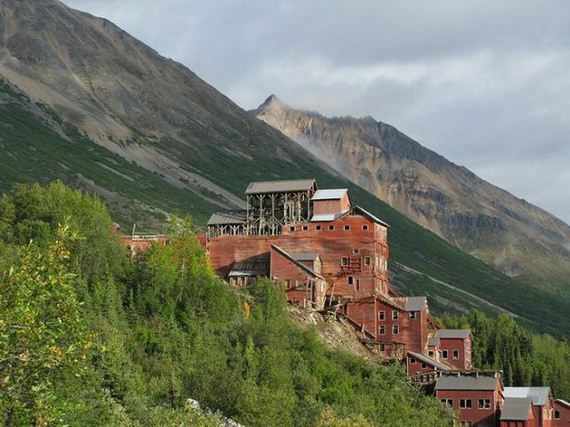 Kenneccott Mines was a thriving mining camp when the richest known concentration of copper in the world was found there in 1900. 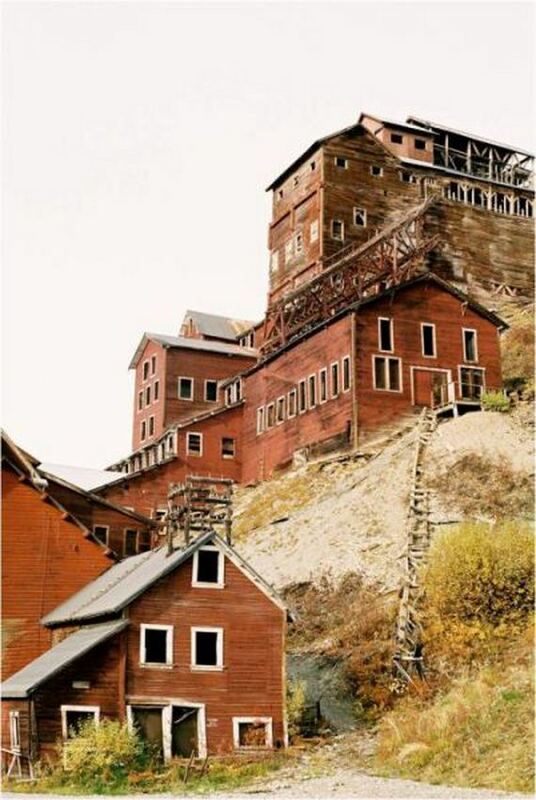 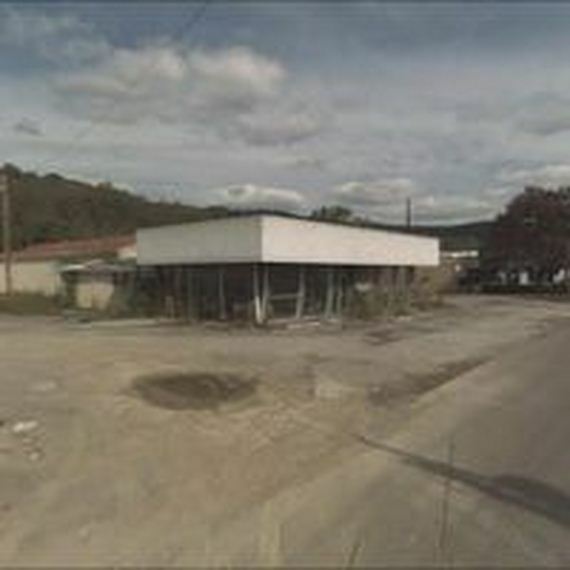 The development of the ore began immediately, bringing high profits to the state. 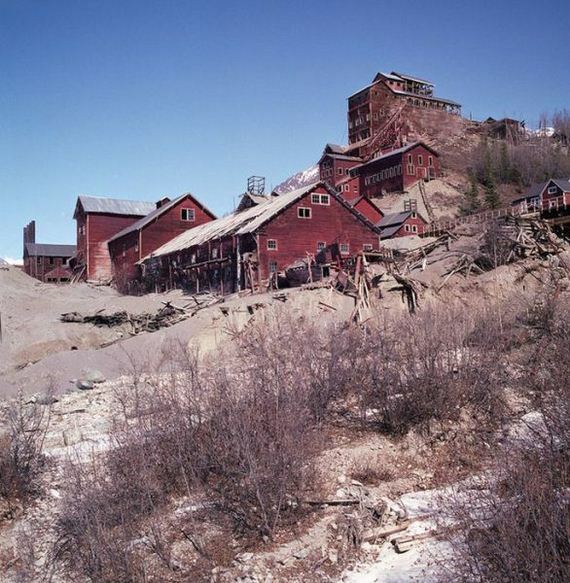 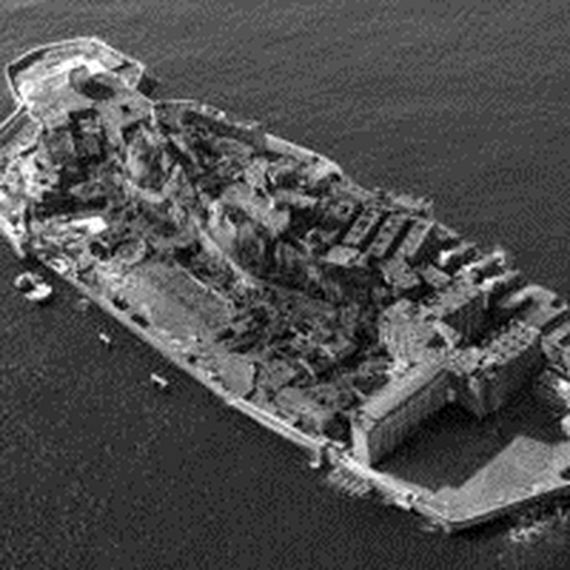 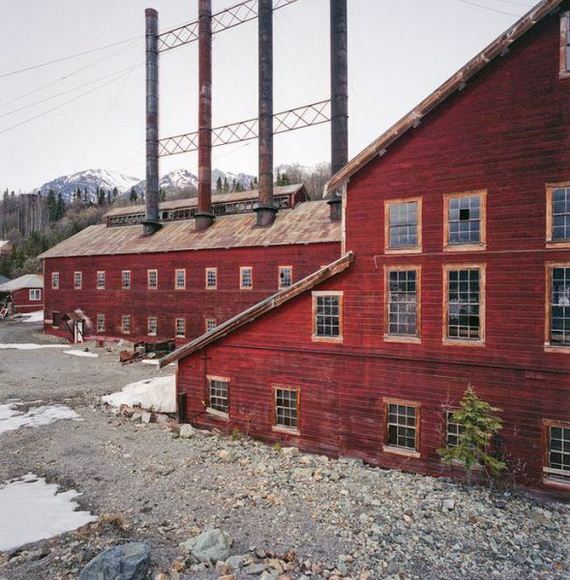 However, the high-grade copper deposits were exhausted by 1939 and the camp became deserted. 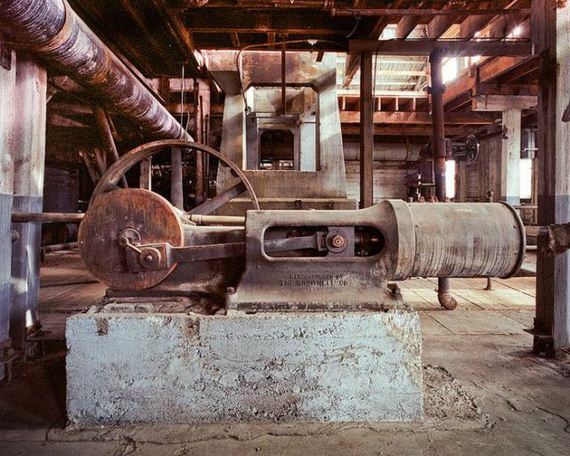 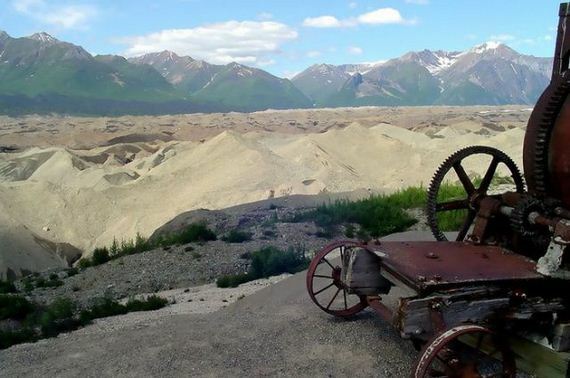 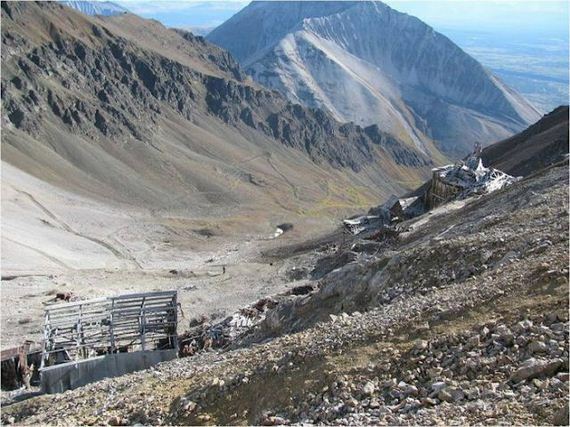 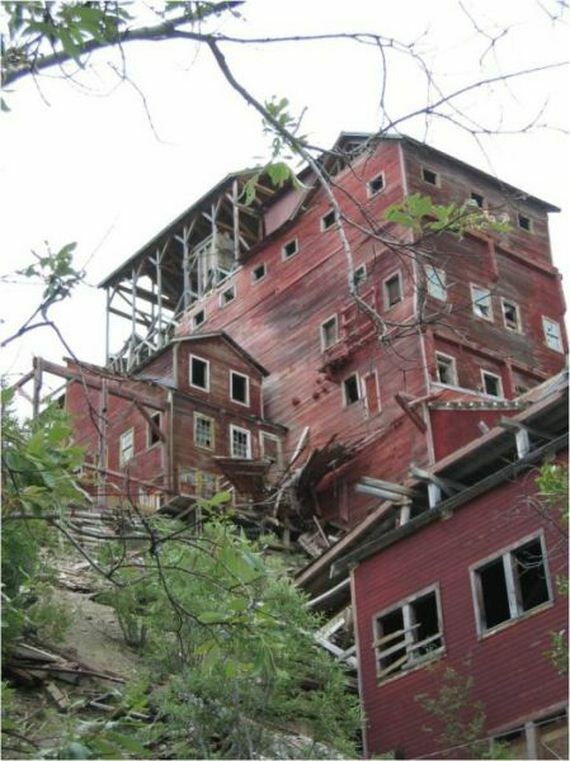 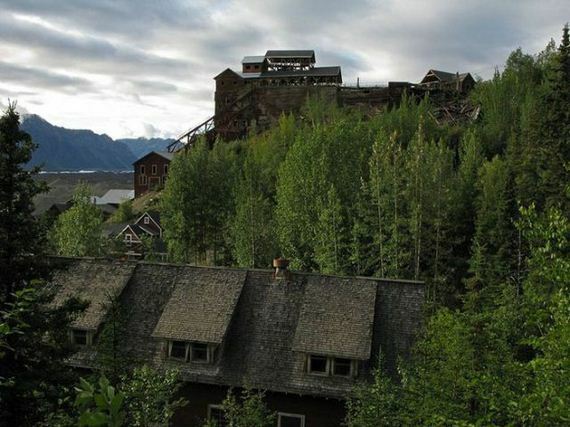 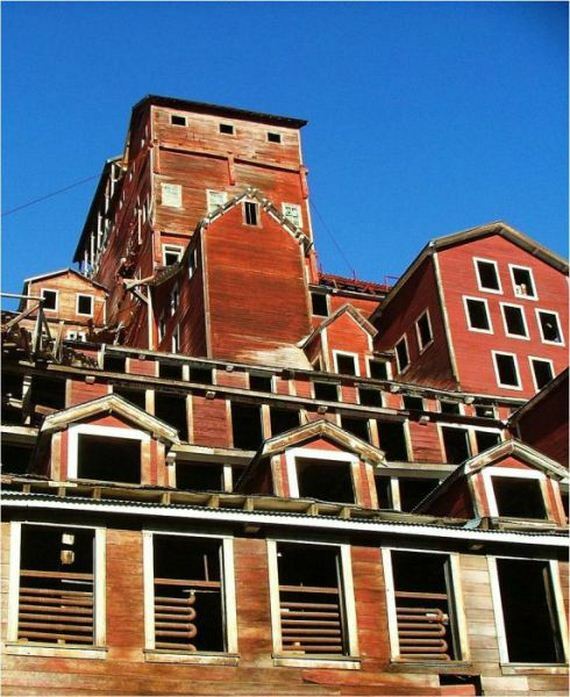 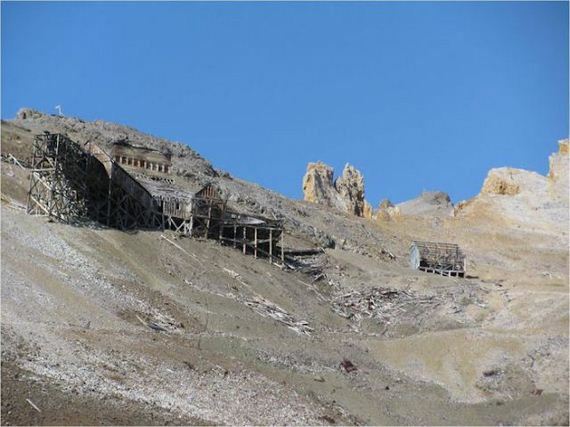 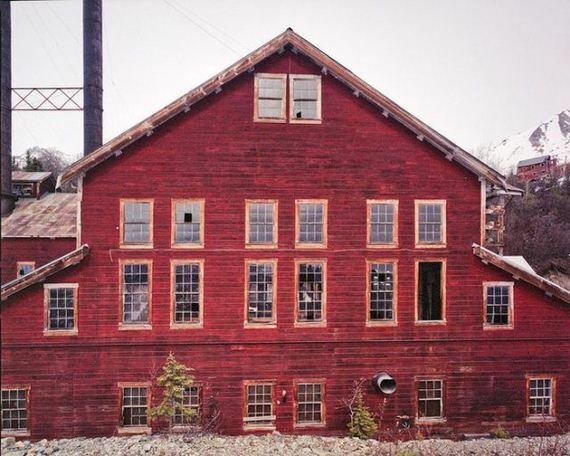 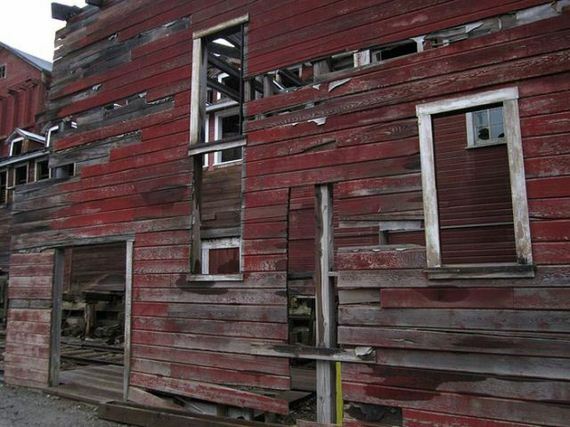 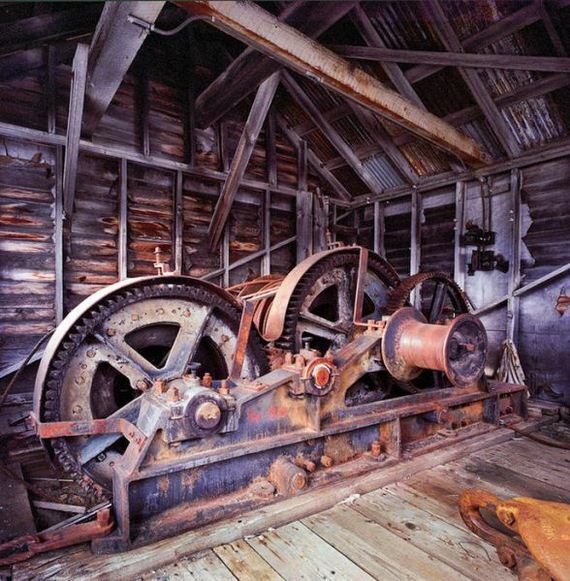 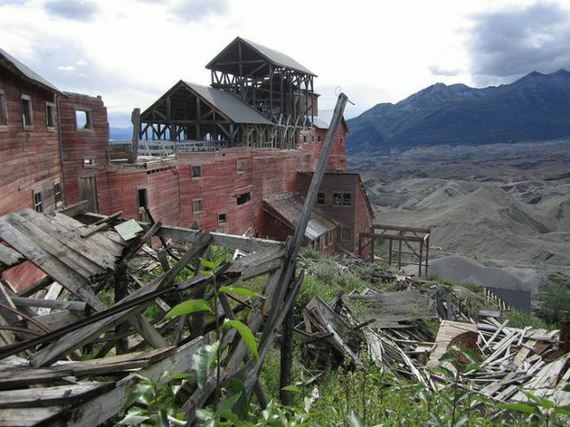 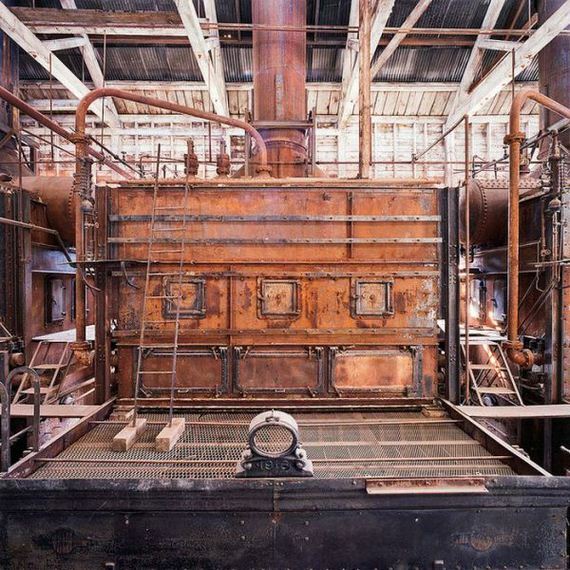 Currently the site is open for tourists who come to see old mines and abandoned buildings.